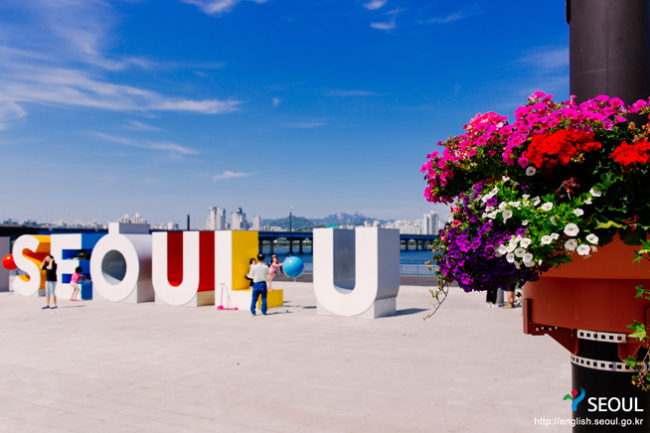 Seoul’s slogan “I.Seoul.U” meets the approval of 70.7 percent of the city’s residents, a poll conducted by the Seoul Metropolitan Government showed Wednesday. The poll, which involved 1,000 Seoulites ranging in age from their 20s to their 50s, showed 84 percent were aware of the “I.Seoul.U” brand and 70.7 percent held “a favorable view” of it. The results show a surge in citizens’ awareness since 2016’s 63 percent and 2017’s 66.3 percent. Approval of the slogan likewise increased, from 52.8 percent in 2016 and 57.1 percent in 2017. The survey was conducted from Nov. 26 to Dec. 10 last year to evaluate public opinion on the third anniversary of the slogan’s launch. 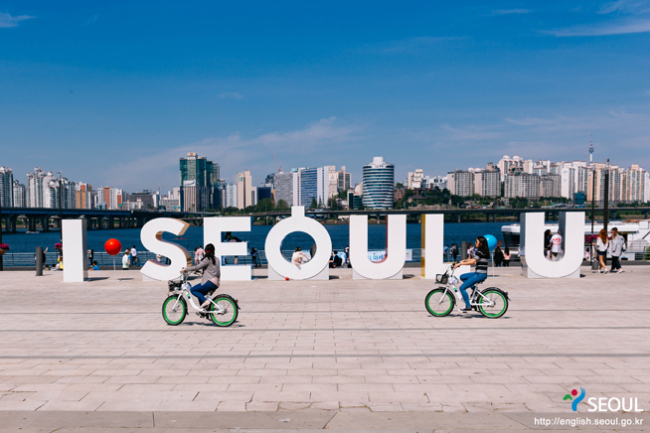 “I.Seoul.U” was introduced in October 2015 after a two-part survey: an online poll for the general public and an on-the-spot questionnaire for a panel of city residents and experts.